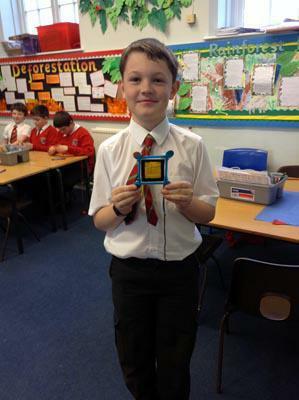 Year 6 have been learning about the ancient Mayan civilisation, who lived in Central America two thousand years ago. 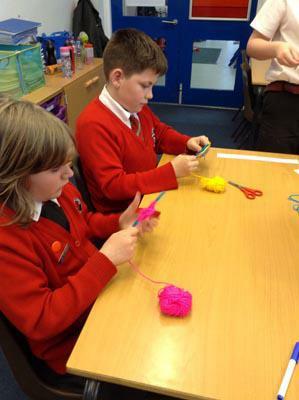 Weaving was a very important part of their culture. 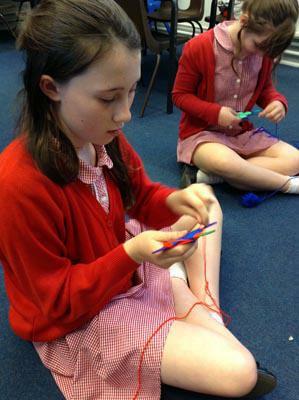 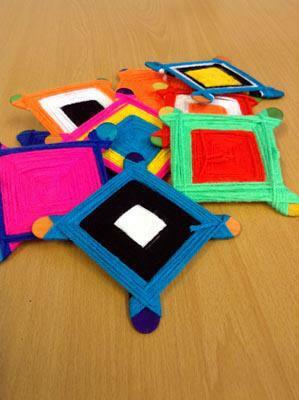 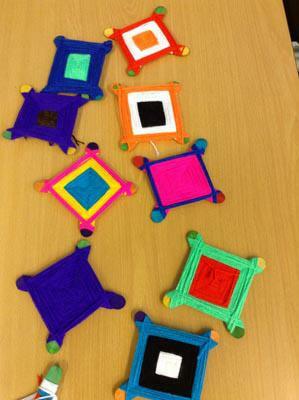 Using wool and lolly sticks, Year 6 had a lot of fun creating patterns and weaving our own designs.